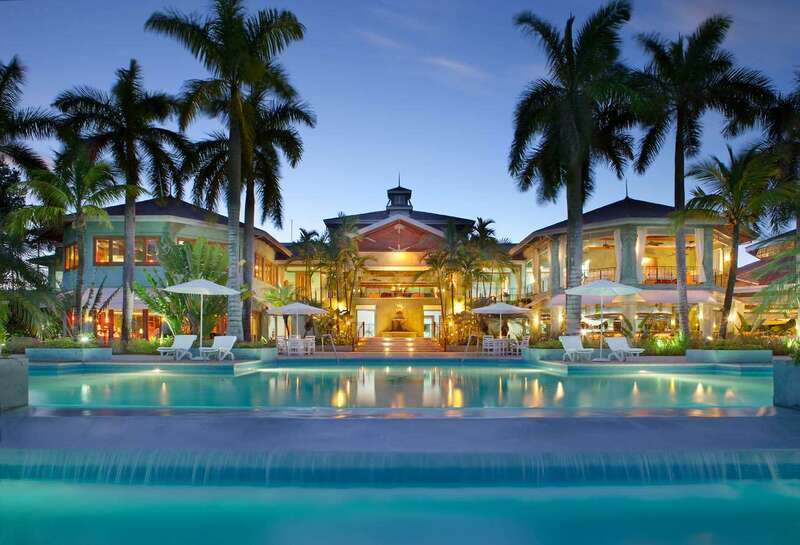 Luxury Jamaican All-Inclusive + FREE Resort Transfers. Subject to availability. Offer applies to new bookings only. Travel before 31 Oct 2019. Per person price based on 2 adults sharing on select dates, including return flights, APD Tax, Fuel Charges, In‐Flight Meals, Luggage Allowance & All-Inclusive Meal Plan. Regional & weekend flight supplements apply, price correct at the time of publication based on the lowest flight booking class seats.